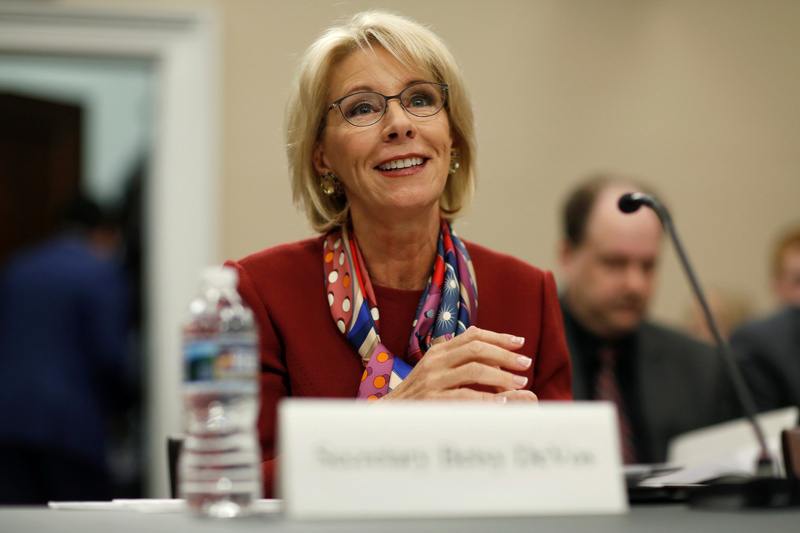 The removal comes after Trump’s safety commission, led by Education Secretary Betsy DeVos, released several proposals on Tuesday. Policy suggestions included arming school personnel, cities enacting laws where guns can be temporarily removed from people who could hurt themselves or others and districts installing blast-proof glass on their buildings, according to The Wall Street Journal. The relaxed policy, however, could have contributed to the Marjory Stoneman Douglas High School shooting in Florida, WSJ reported. School authorities reportedly knew the suspected gunman had behavior problems, including drinking gasoline and possessing a firearm he intended to use. “By rescinding this guidance, Secretary DeVos and Acting Attorney General [Matthew] Whitaker are creating confusion for schools and making it harder for students of color to learn without being discriminated against,” Murray said, the AP reported.